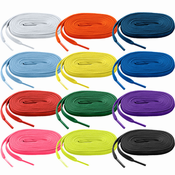 Bases Loaded deals directly with the top footwear brands for both baseball and softball. 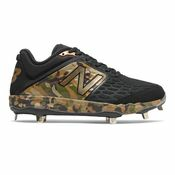 Manufacturers such as New Balance, Mizuno, Adidas, and Under Armour provide the highest quality cleats and turfs for all players around. From metal cleats, molded cleats, turfs, and slides, Bases Loaded is fully stocked with a great selection of cleats at affordable prices. 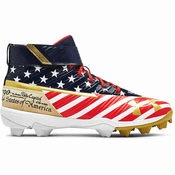 Check out our cleats! 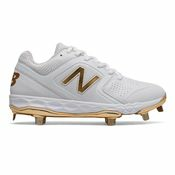 When it comes to Baseball and Softball footwear, Bases Loaded is the only place to find the largest selection of New Balance, Mizuno, Under Armour, and Adidas cleats. Here at Bases Loaded we take pride in each and every baseball and softball cleat we carry. 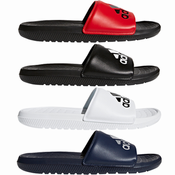 We only stock the highest quality footwear from the biggest names in Baseball and Softball. 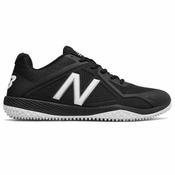 Over the past 20 years we have seen Baseball and Softball footwear evolve from a classic, uncomfortable design to a modern, speed and traction oriented high quality piece of equipment. 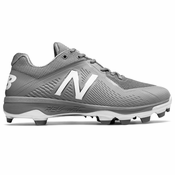 From men’s cleats and women’s cleats, to youth molded cleats, turfs and sandals, we have focused on making sure every single cleat we bring in is of the highest quality. If we wouldn’t put it on our feet, we wouldn’t want it on yours.